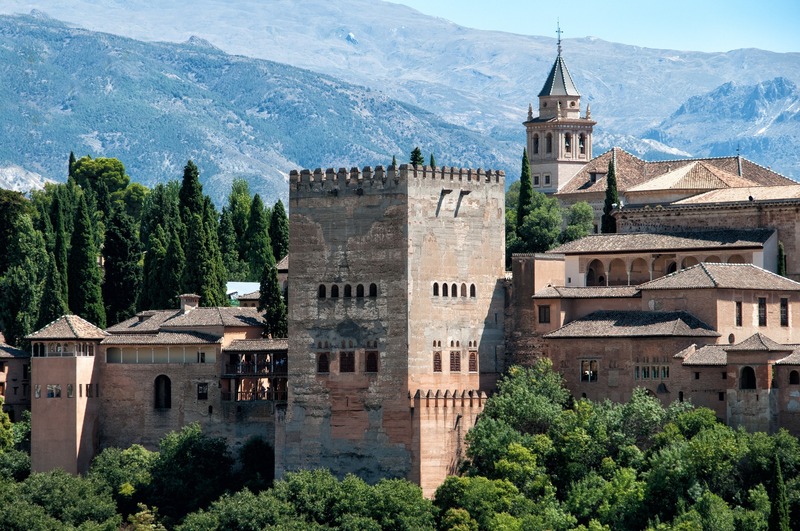 The BYU Summer Institute for Spanish Teachers is offered every third year (2020, 2023, 2026, 2029) and allows the practicing teacher to refresh their linguistic ability in Spanish, increase their understanding of the Spanish culture, and gain 9 semester credits of graduate course work. This is accomplished through specialized courses that start on campus and are completed in Spain. Teachers may apply to attend the summer institute apart from the master’s program. Scholarships provided by BYU help reduce the cost to teachers, making this program an incredible opportunity and bargain!! It will change the way you teach (for the better). There is a $35 non-refundable application fee. Limited space. Applications will be available September 2019 to January 31, 2020 online. We will post a link to this page when they are available.